At the scouts, everyone matters equally. A gift to the scouts is a gift to better integration and unity in society. 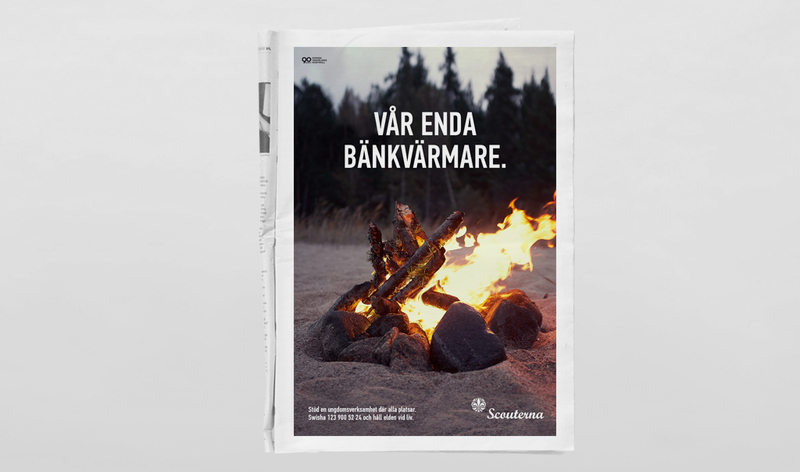 The ad was featured in Swedish newspapers DN, SVD, Aftonbladet and Skånska Dagbladet.